We’ve received your requests and now we have something new and powerful for men. 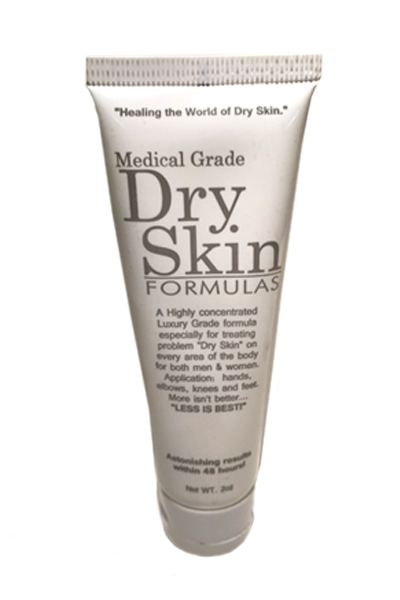 First and foremost all of our Dry Skin Expert Formulas work on both men and women and they have worked for over 30 years in hospitals and pharmacies and convalescent homes. We’ve created a new formula that bumps it up a notch for men especially those who are working in the trades or even the executive who works out every day and needs to keep his skin looking vibrant and healthy. We’ve added shea butter to help with durability and long lasting quality. Add this new ingredient and our DermaMin84™ a proprietary oceanic brine that helps attract and draw moisture to anywhere it’s applied! DermaMin84™ when applied topically to the skin creates one of the most powerful “ MOISTURE MAGNETS” on the planet . 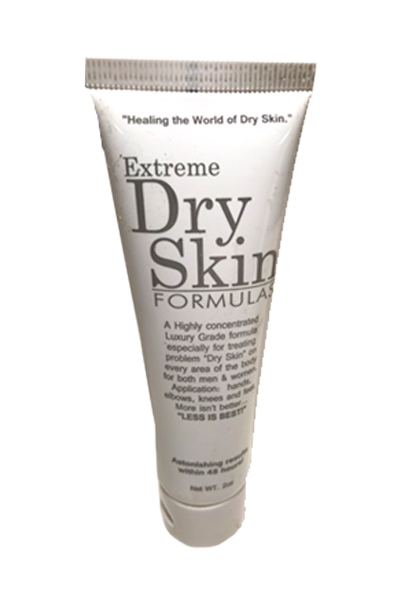 All of our concentrated formulas for severe dry skin contain DermaMin84™. When our concentrate is applied to severe dry skin, a physical moisture barrier is created and prevents moisture from leaving the skin (called Trans Dermal Water Loss). Preventing moisture loss helps promote healing. Our formulas are designed to comfortably MAINTAIN the moisture barrier and stay with you most of the day. That’s why they work!